***BREAKING NEWS*** SAY HI TO THE NEW CAPTAIN OF CELEBRITY JUICE! Gino is the new captain of ITV2’s Celebrity Juice alongside Holly Willoughby and everyone’s favourite nutter Keith Lemon! Don’t forget to tune in for laughs, mayhem, cheeky innuendo and lots, lots more! We promise it will be a VERY special series! 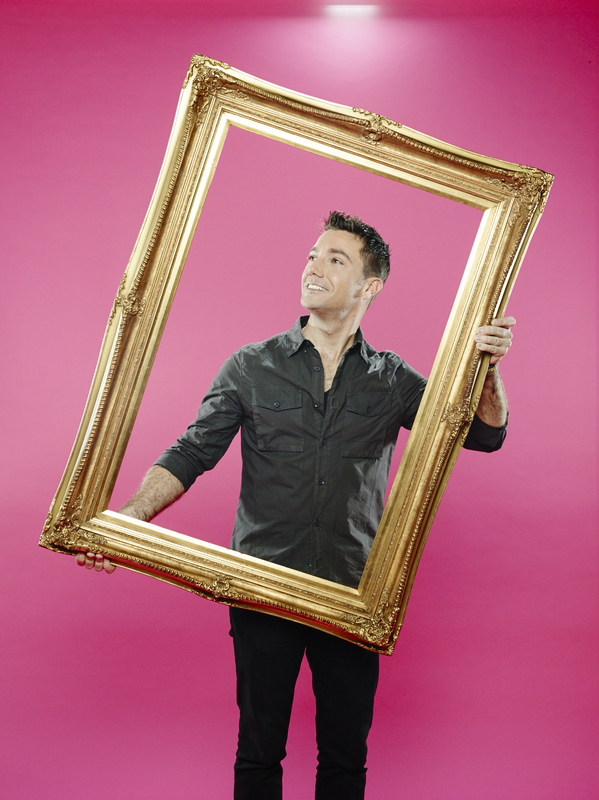 As soon as we know when the broadcast dates are, we’ll be sure to let you know but you can follow Gino on Twitter @ginofantastico and on Facebook for the very latest news and info.